Check the hotel room for dangers and hazards. Inspect the entire room as soon as you settle down. 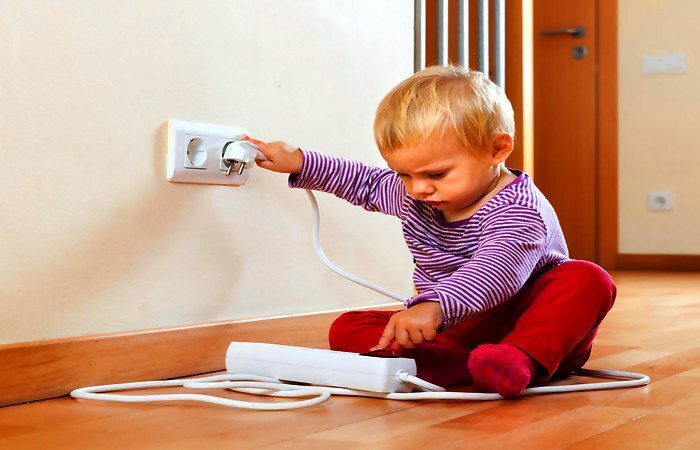 There might be unattended wires, glasses, or anything that could be dangerous to the children. Check the coffee maker, curling irons, and safety pins on the floor to ensure safety. Also, check in the bathroom for the temperature of water. 2. Ensure that the doors are deadlocked. Ensure that the door of the hotel room is deadlocked. Well, kids are kids. You can’t just control them all the time. Sometimes they try to sneak out or just escape the hotel room to play outside and have fun. It is safe sometimes but is dangerous most of the times. So, ensure that you have locked your doors once you are inside the room. 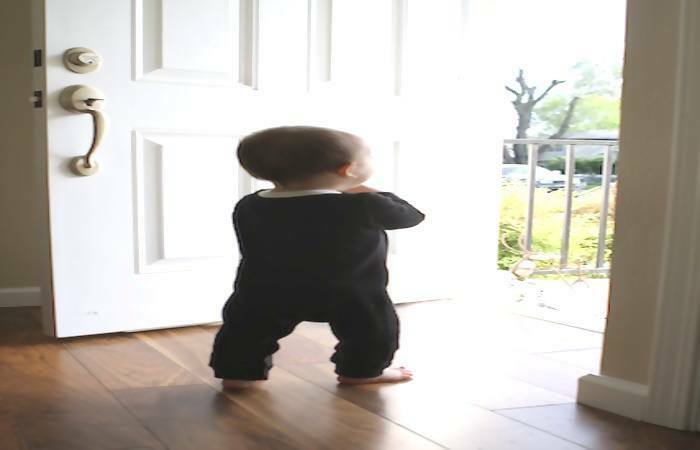 If the door has a latch at the top, then there is no reason to worry as the kid won’t be able to make it till there. Also, for safety reasons buy a doorstop alarm. Kids seem to have difficulty in using glass cups. They end breaking it all the time. So, make sure you carry a set of plastic cups or order it in room service. Bring Lysol when you are coming for hotel stay with kids. Kids love to play on the floor. But hotel rooms don’t ensure safety to this extent. So, it is better to pack up a Lysol along with the other things. Spray Lysol on the floor or carpet so that the kids can enjoy on the floor without getting any infection or diseases. 5. Bring books and electronic devices. Bring books and electronic devices along with you. Kids go to sleep early. After they go to sleep, you keep wondering as to what to do all evening. So, pack up your favourite book in your bag. Once the kid goes to sleep, make a nice cup of coffee and start to read the book on balcony or bed. This will be really relaxing and peaceful time for you. 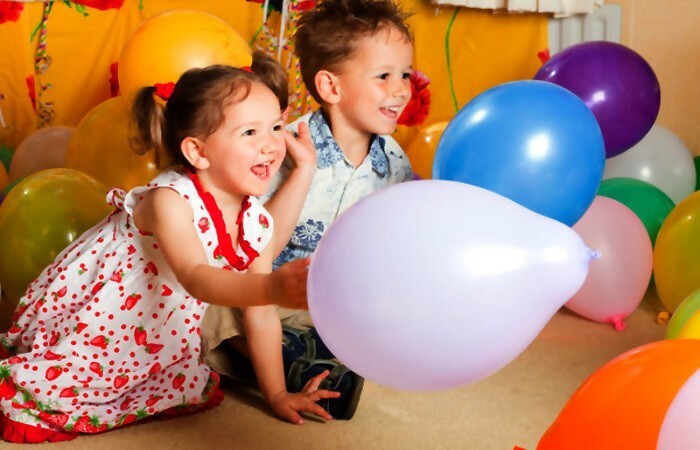 Bring balloons in hotels for kids. A tiny pack of balloons will not take up much space in your backpack or suitcase. Bring the balloons and your kids will be happy during the entire trip. Make a space in the hotel room which is hazard free and let the kids have their own time. The hotels for kids have the playthings for kids in their lobby. 7. Take a night light with you. 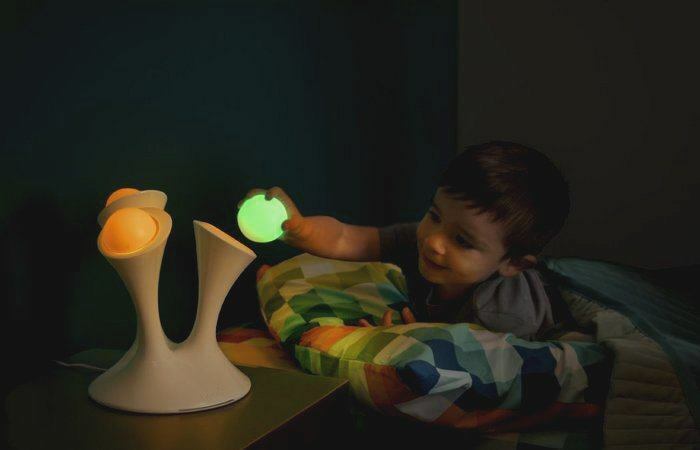 Carry a nightlight when you are going for hotel stay with kids. The hotel rooms get very dark once you switch off the lights at night. This scene is scary for children. So don’t forget to pack a nightlight in your bag. The hotels for kids are already designed for the safety of kids. But it doesn’t hurt to pack up a night light just in case. Best family hotel provides the facility of babysitting if asked for. Just ask once. 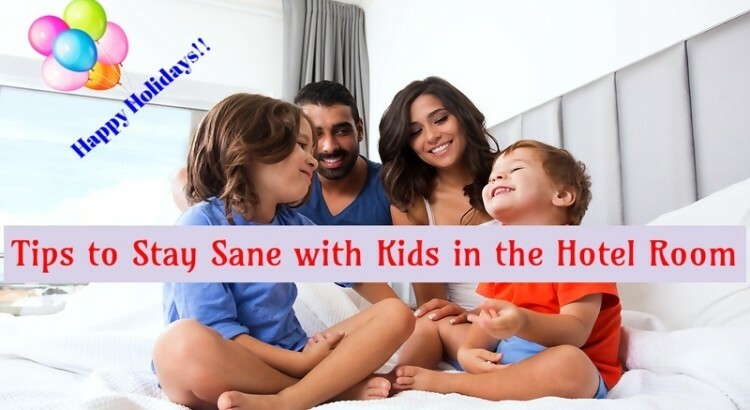 Some other tricks to survive the hotel room with kids and few tricks for the kid’s safety are also given. Bring your own pillow cases and bed sheets if possible because the laundry done in the hotel rooms doesn’t suit the kids sometimes and they end up having infections or rashes. Pack up a lot of snacks so that the kid’s stomach is full during the entire trip. Take boiled water for the kids as they are prone to catch a cold and infections very quickly. Also, pack up the packaged milk cartons for the kids. Bring a few interesting crafts and arts for your kids to play with in the best family hotel. They love when they have colourful things all around. It is sometimes good to hire a babysitter because yes, even you deserve a good alone time. 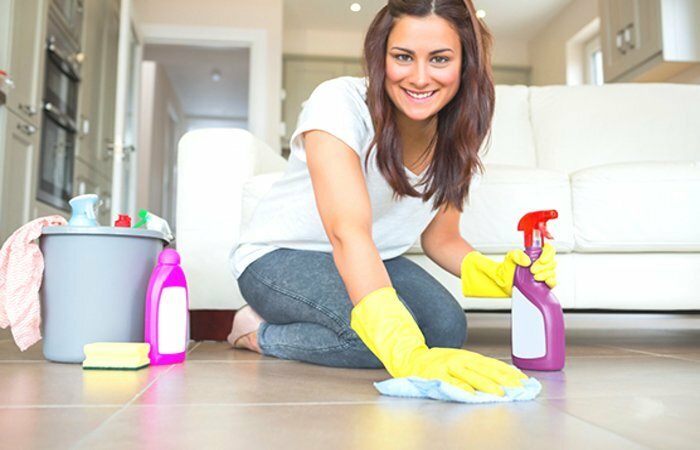 All these arrangements of babysitter must be done before leaving your place because it is difficult to find one right on time. Best family hotel provides the facility of babysitting if asked for. Just ask once. If you are planning to sleep beside your kids in the hotel room, ask for a king sized bed. If not, make a sleeping arrangement for the kid beforehand. The best family hotel provides all kinds of facilities needed for kids.